Date Unknown / Dexter Press, Inc., West Nyack, New York. ~ Dexter Press, Inc., West Nyack, New York., “Portsmouth Aerial View,” Portsmouth Public Library's Online Archives, accessed April 19, 2019, http://portsmouthexhibits.org/items/show/969. 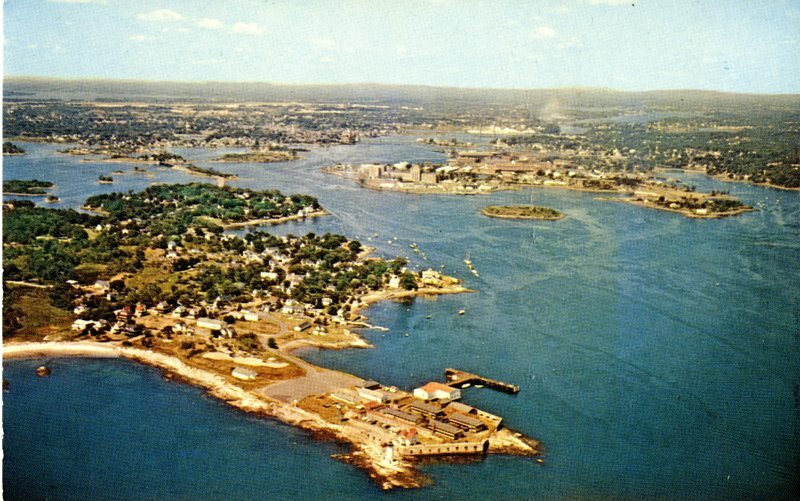 Aerial view of Portsmouth, NH city and harbor. 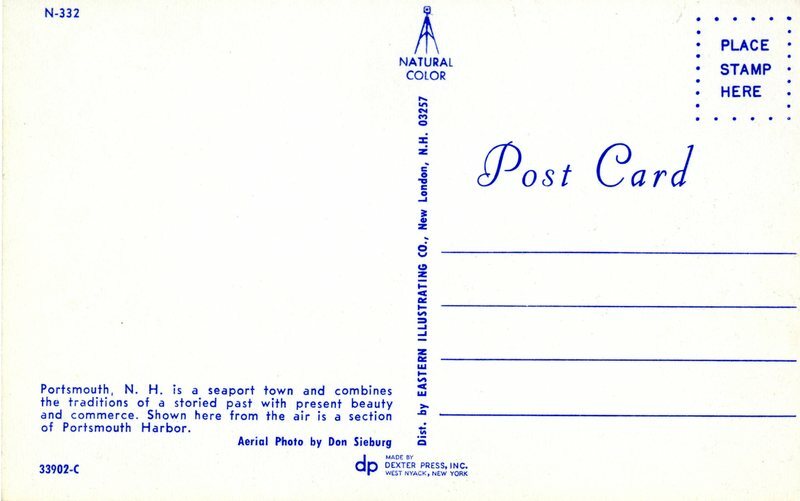 Dexter Press, Inc., West Nyack, New York. 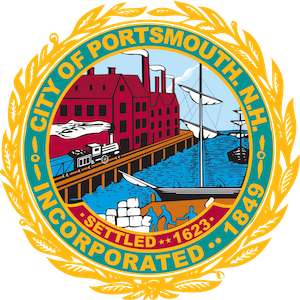 Portsmouth Public Library, Special Collections.